Kosovo, Albania, Bosnia and Herzegovina, Macedonia, Romania and Serbia are defined as low-income / lower-middle-income / upper-middle-income economies according to the World Bank Classification. 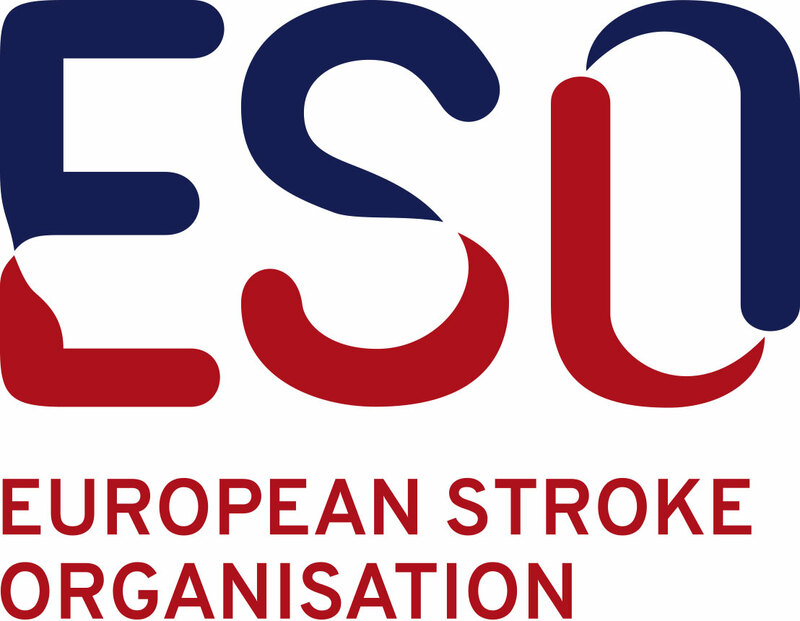 Stroke Units and Stroke Centres from mentioned countries are therefore eligible to apply for a certification grant. Click here to learn more.